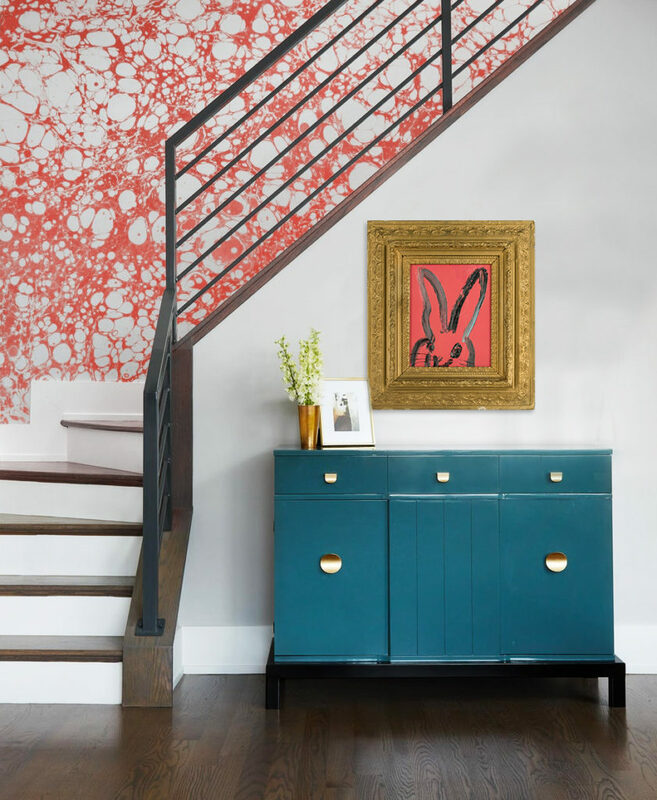 Pantone announced the 2019 Color of the Year: Living Coral, a “sociable and spirited” hue that “welcomes and encourages lighthearted activity.” Whether hiding in a patterned throw pillow or making a bold statement on an accent wall, a coral shade cans add energy any room. 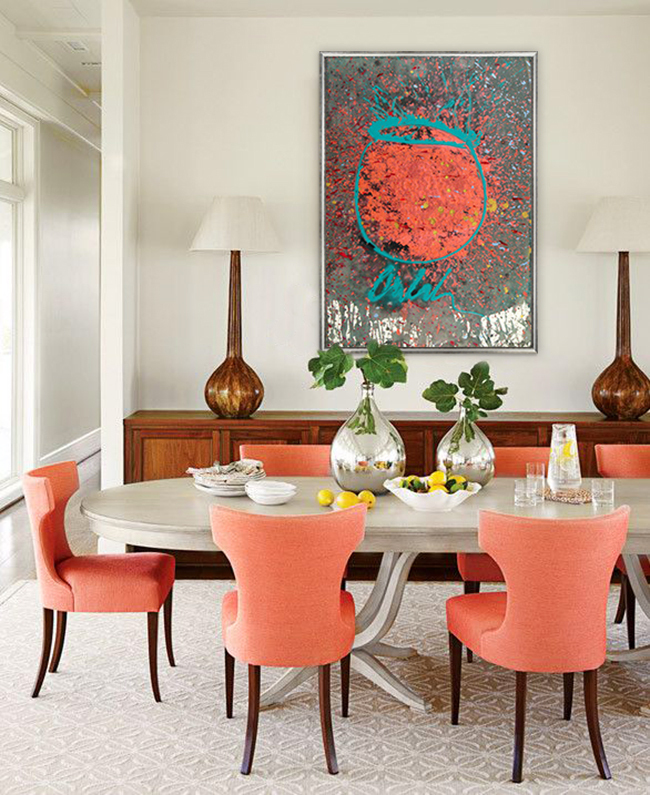 Gather inspiration from these interiors and works of art that find different ways to incorporate Living Coral. Hunt Slonem, Untitled, Oil on Wood, 10 x 8 in. 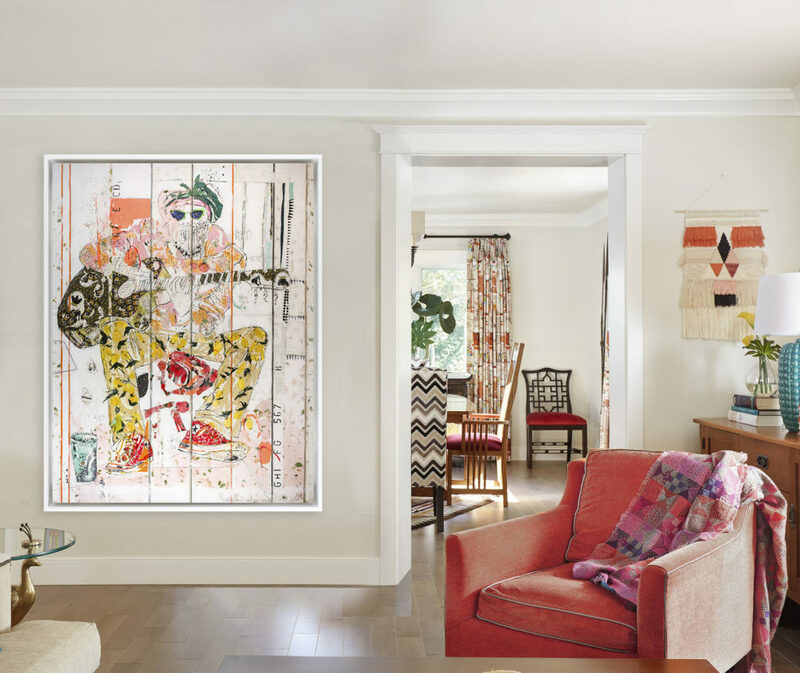 Teresa Calderon & Mersuka Dopazo, Life, Mixed Media on Canvas, 86 x 66.5 in. 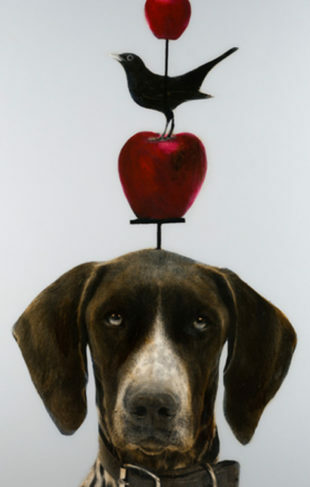 Raul de la Torre, Fils I Colors CCXCV, Mixed Media on Paper, 30 x 22.75 in. Dale Chihuly, Basket Drawing, Acrylic on Watercolor Paper, 42 x 30 in. 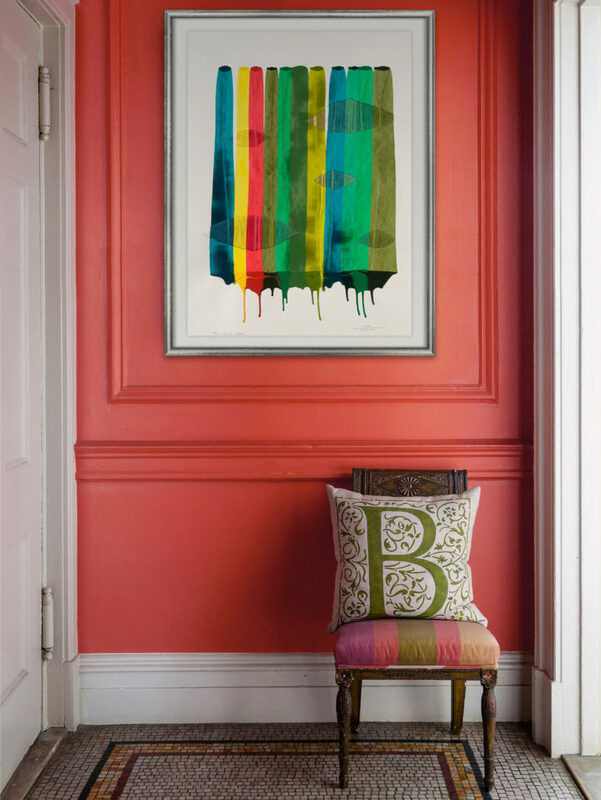 Discover artwork that fits your color palette. Try using our Art Search tool to browse your favorite shades.